With its formidable size and awe-inspiring shape, the Aalto Grand Bowl is a perfect centerpiece for any room. 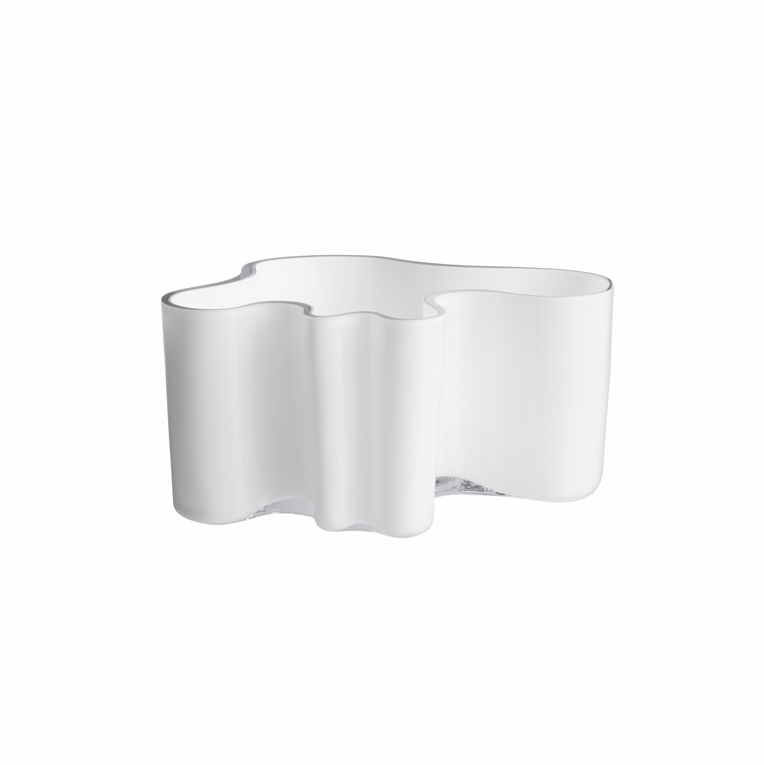 The bowl bears the wavy lines now synonymous with the name Alvar Aalto. Use it as a display piece or to showcase a beautiful bouquet of flowers.